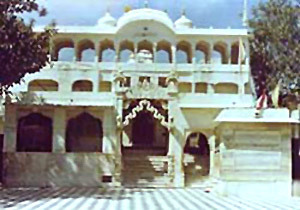 Khatu Shyamji is a village situated in the Danta Ramgarh tehsil of Sikar district. It is 16 km from Reengus and 25 km from Danta Ramgarh. The place is famous for fairs held in the months of “Phagun and Kartik” which attract crowds in thousands. 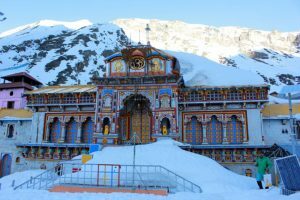 There is Shyamji temple, Shyam kund and an attractive Shyam garden, which are worth visiting. This entry was posted in Khatu Shyamji, Rajasthan and tagged khatu, khatushyamji, shri khatu shyamji, Temple. Bookmark the permalink.